Please join us on Friday, March 15 if you can. And tell your colleagues about this important workshop. Teachers and school librarians or library techs are all welcome. Public librarians want to work with you. 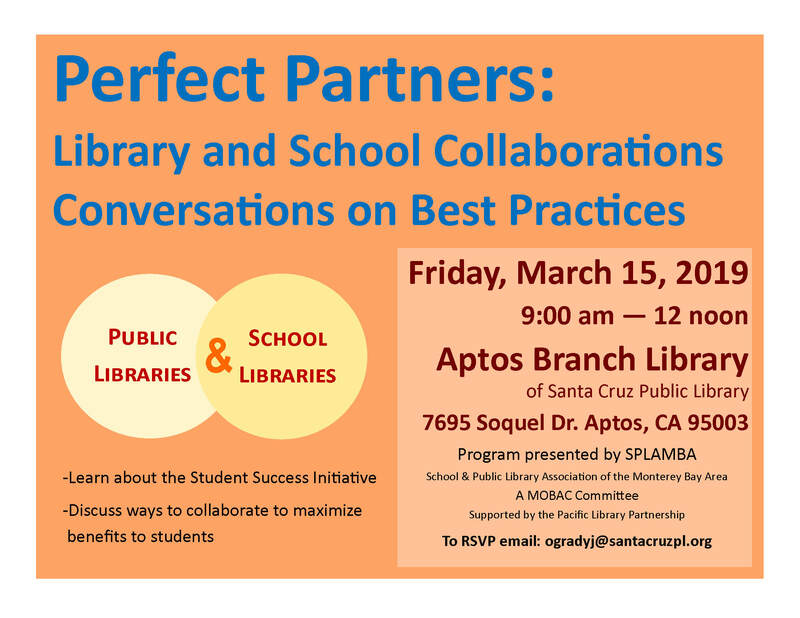 If you can't make it to the workshop, but have questions or topics you would like to discuss, send them to Jeanne O'Grady - ogradyj@santacruzpl.org - with your comments, your name, school, grade you teach. We will get back to you after the workshop with the results of our discussion. We are pleased to announce that SCPL can now offer our patrons free access to the NY Times. You will find the link on our website under "Articles, News & Encyclopedias" on the Research page. - Patrons will need to create an account with the NY Times to get past the five article limit. Once they have created their account, they can log in with that account on any of the computers within our branches for unlimited access. 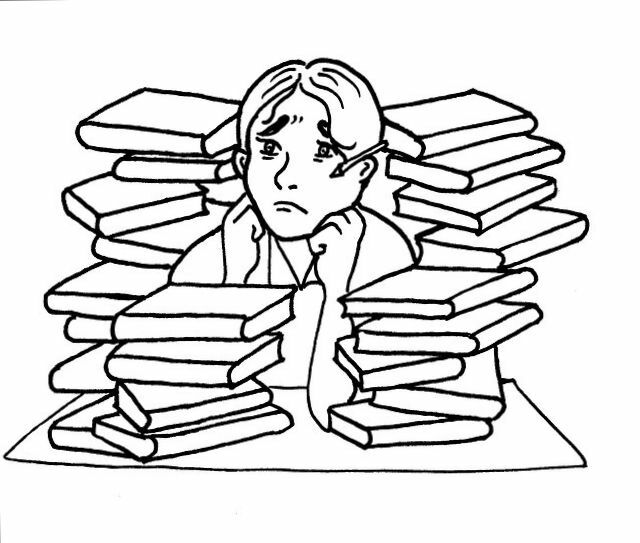 Having trouble finding books to read? 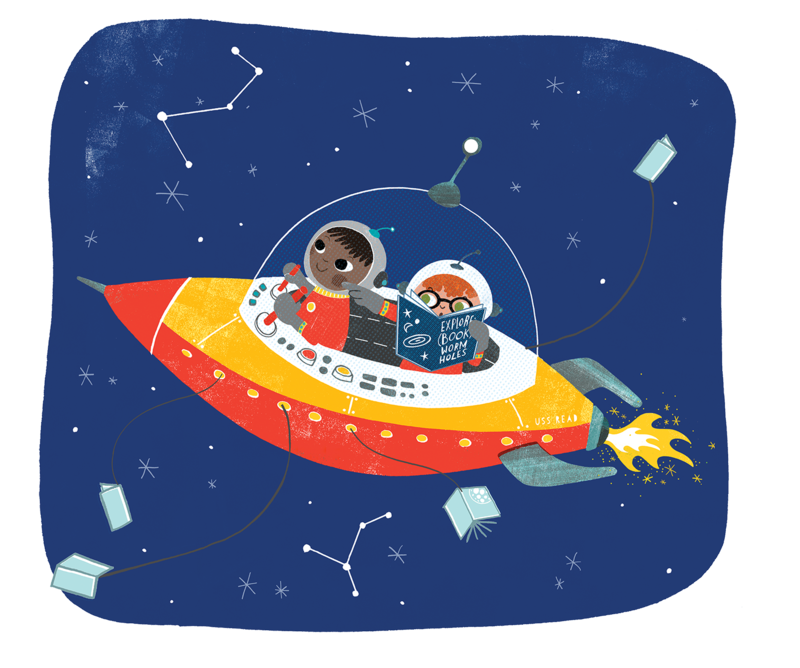 Need books that meet certain reading level criteria? Need information about AR levels? Try this app on your smart phone: Points Scan Free from Straight Path Apps. You can scan a book's ISBN and it will bring up AR Points, Level, and Quiz # for that title. You can also manually enter a title and get the same information. Kids definitely should be encouraged to read what interests them, but when they are required to read at a certain level and take reading comprehension tests, this app is a good tool for parents, teachers, and librarians. SCPL staff is already thinking ahead to Summer! We are planning programs for all ages, special events with very special performers at all our branches, prizes, and lots of reading. We are definitely emphasizing literacy and accessibility this summer. We will ask all participants to count the number of books they read from June 1 - mid August. Readers will receive books as prizes (no more Book Bucks), be eligible for drawings for prizes donated by Santa Cruz County Merchants who support literacy, and they will be able to keep track of their reading online. Copyright © 2019 Santa Cruz Public Libraries, All rights reserved.